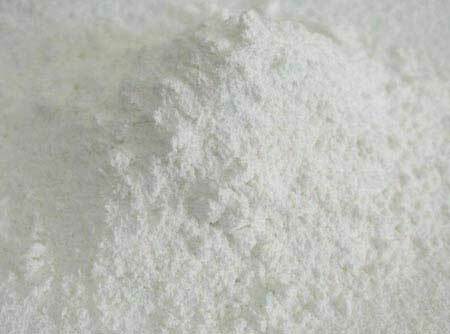 We are counted amongst the most prominent Magnesium Oxide Powder Manufacturers, Exporters, and Suppliers from India. Finding applications in various industries our Dry Magnesium Oxide Powder is high on demand in the global market. To provide magnesium supplements, Magnesium Oxide Powder is used in cattle feed and fertilizers in farms.